Enter into a whole new world of endless possibilities and convenience with MobiPact, one of India's finest mobile payment solutions company. In this age of mobility and integration, we offer a bouquet of services aimed at fast, efficient and easy mobile payment solutions for the end customer. 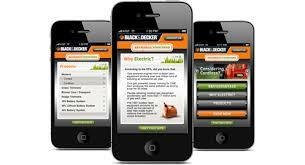 You can make payments and pay bills at the click of a button, all within the comfort of your home or even on the move! Ensuring your convenience is our first priority, hence we make sure that only the best solutions are provided to you, only after extensive research. 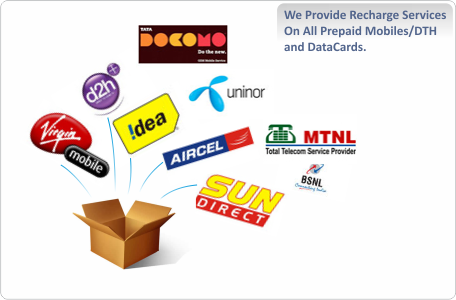 Easy and flexible prepaid recharge service via mobile/internet for all Mobile, Datacards, and DTH payments. We cover all the operators of India: Airtel, Vodafone, Idea, Reliance GSM/CDMA, Tata, Virgin, MTS, Uninor, MTNL, Loop etc. MobiPact provides one stop solution for various postpaid bills, utility bills (electricity, gas, landline), insurance premiums, toll card payments, broadband bills etc. Our customers need not buy Set Top Box or Activation KITS of different companies (Airtel DTH, Tata Sky, Videocon D2h, Dish TV, Sun Direct or Big TV) and get there useful money blocked until its sold. 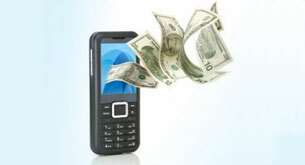 Send money to your loved ones, friends, relatives with no hasstle. 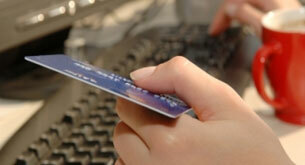 MobiPact provides you the facility to transfer money into any bank account in India. Easy and flexible recharge service via mobile/internet for all the major operators: Airtel, Vodafone, Idea, Reliance GSM/CDMA, Tata, Virgin, MTS, Uninor, MTNL, Loop etc. 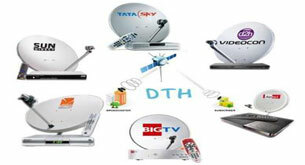 Monthly subscription charge payments for all the DTH connections: TataSky, DishTV, VideoconD2H, Sun Direct, Airtel etc.